As has been my luck with the rarities lately, if I can find them at all, it will be under poor light. 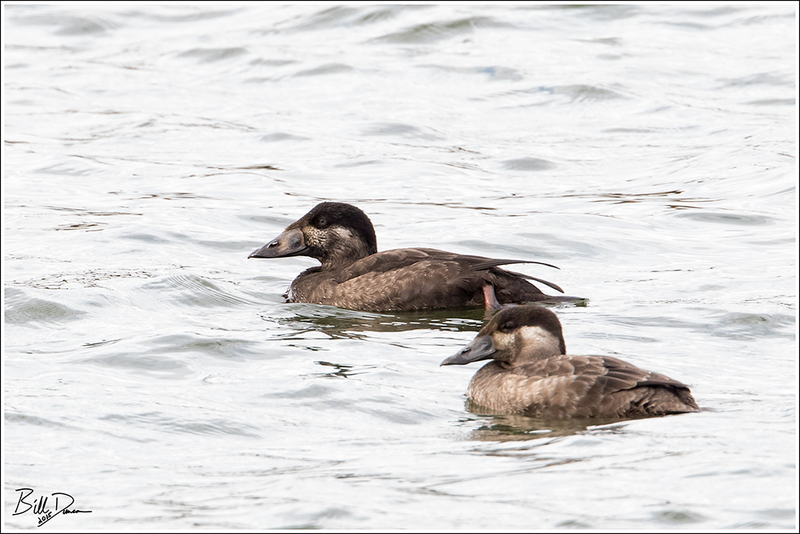 This is the pair of Surf Scoters that have been spending time lately at Binder Lake, just outside Jefferson City. 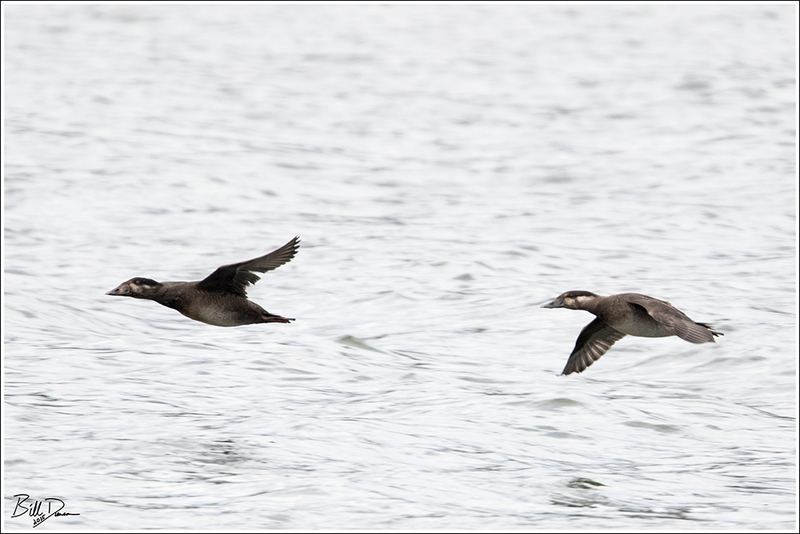 This was my first trip to the lake and it held a number of interesting waterfowl species. 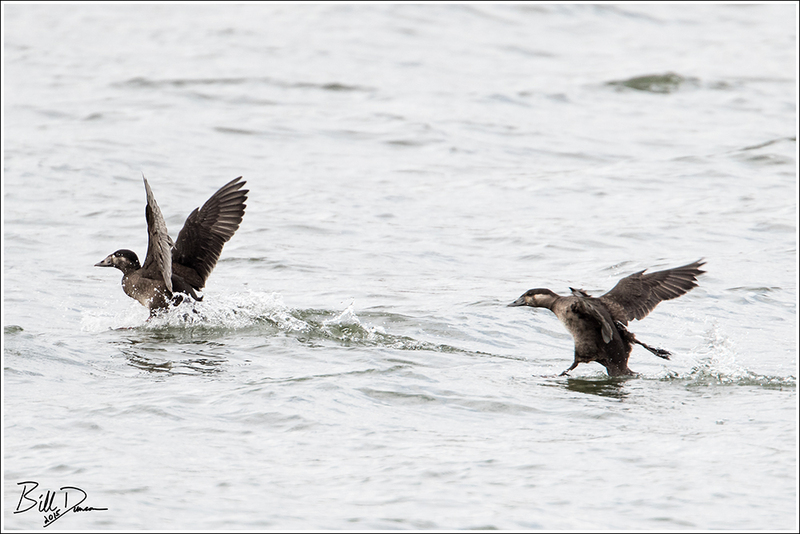 Surf Scoters typically winter on almost any coastal waters of North America. My best guess is that these guys were on their way to gulf waters and decided to have an extended stay in a midwestern lake during this quite autumn we have had so far. In my opinion, this is a couple of hens, but I am no expert.